Johanna Mappes is the leader of the CoE, an academy professor at the University of Jyväskylä. She specializes in empirical research on evolutionary ecology, especially the evolution of predator-prey interactions, aposematism and mimicry, sexual signaling, parental care and reproductive tactics in insects. 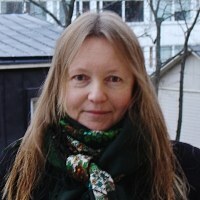 Liselotte Sundström is a professor in Evolutionary Biology University of Helsinki. 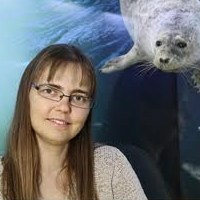 Hanna Kokko is a professor of evolutionary ecology at Australian National University, and an Australian Laureate Fellow. She works at two interfaces: the one between evolutionary biology and ecology, and the other between theory (mathematical modelling) and empirical work. 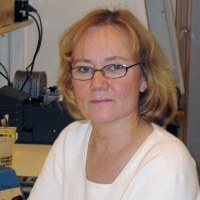 Jaana Bamford is a professor in molecular biology at the University of Jyväskylä.